Inspired by sumptuous dupioni silk fabric, our Lavina Silk™ redefines classic elegance. We’ve updated this classic silk with a palette consisting of 22 sku’s of luxurious neutral and accent colours. 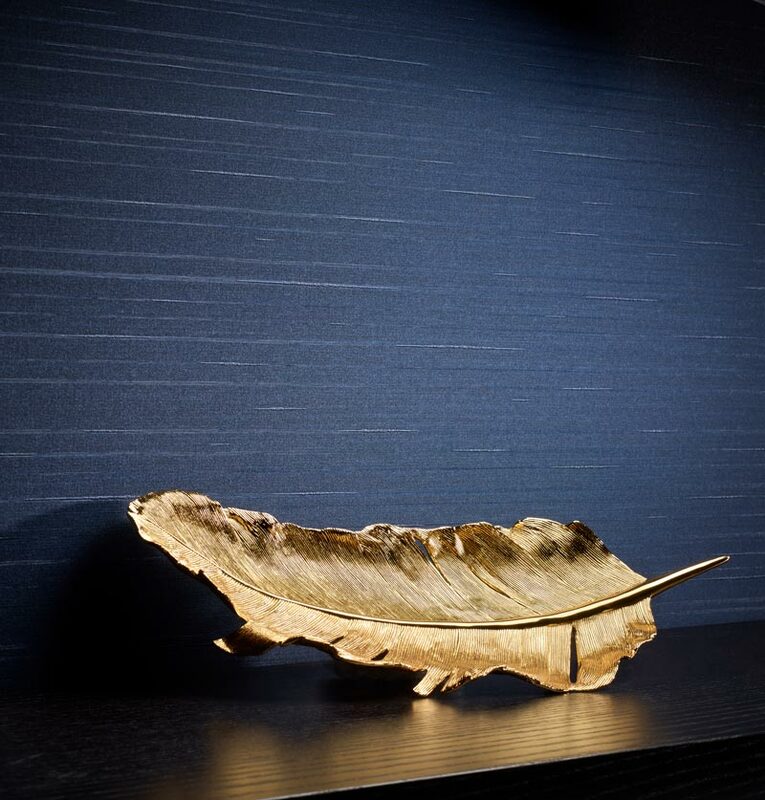 Lavina Silk has a subtle paneling effect and quiet luster that is an inherent characteristic of natural silks.